After: Emma decided to take her career in a whole new direction and started a new blog, which has since developed into an award-winning blog Free From Farmhouse. She has created a thriving community through her blog sharing home-cooked family gluten free recipes with other mum’s who have children with serious food allergies. In line with her vision, Emma has since had another baby and created the perfect balance between her career, relationship and growing family and country life. As a result of the coaching sessions Emma now feels calmer and more focused. 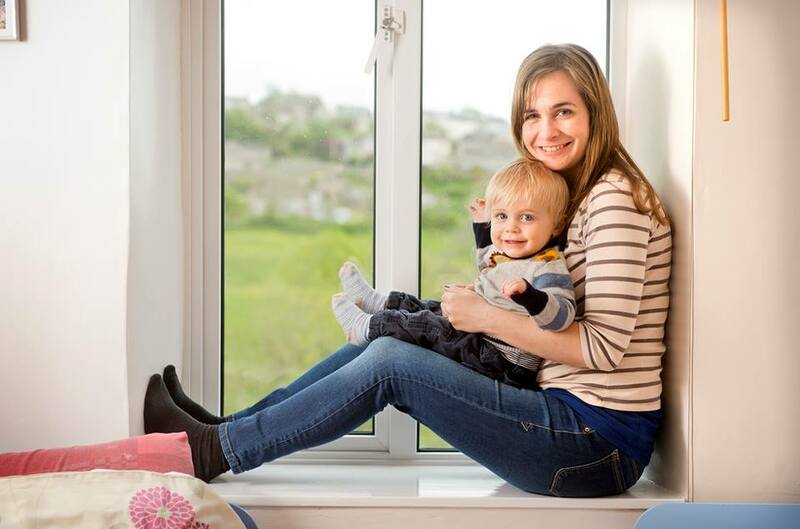 “Chloe gave me some coaching sessions shortly after I had my first child. She helped me break down what I was feeling by asking insightful questions and making me focus on what was important to me. She is very understanding and approachable and never makes you feel judged. I found our sessions very helpful, especially creating my visualisation and taking a positive step towards how I wanted to resolve my situation. As this exercise is so specific and vivid it really brings your goals to life. My sessions with Chloe led me to start my blog which has been an important part of my life ever since and has helped me deal with the anxiety I feel about my son’s serious allergies.